"What stood out for us was customization. I’ve worked with other vendors who are so protective of their intellectual property that they’re not willing to compromise on the naming of a program, or the insertion of a logo here, or adjustment to the model there because it’s their intellectual property. I was looking for a degree of flexibility. "Yeah, 80% of this works, but the other 20% we need to change a little bit," and there are vendors out there who are just not open to that conversation. Entelechy was!" "The beauty and power of Leadership Fundamentals is that you are inviting us to reflect and self-assess, rather than just telling people what works and needs to be followed. This was driven home consistently throughout the program. That consistency of message — with the power of the models — made a huge difference for me." 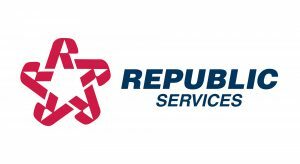 Republic Services, Inc. is the second largest non-hazardous solid waste management company in the United States, as measured by revenue. Republic Services provides non-hazardous solid waste and recycling services for commercial, industrial, municipal, and residential customers. 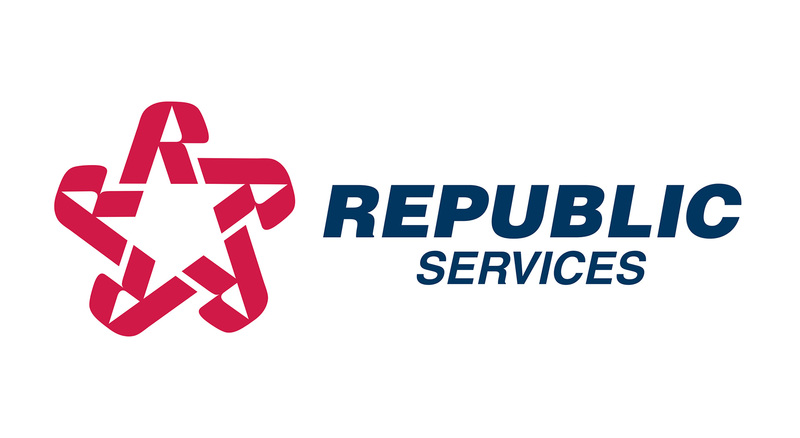 Republic Services was incorporated in 1996 with a “can do” spirit driving its dramatic growth and acquisitions through the years, welcoming other organizations that share its values and fiduciary discipline. Key to the ongoing success of the company is the capability of its leaders to leverage the potential of its 30,000 employees in serving the diverse base of customers at their homes and businesses. Ongoing growth through acquisition over the past seven years created significant challenges in fostering a single corporate culture where employee engagement is consistent and high, and turnover in key positions is at healthy levels. In locations where engagement and turnover present challenges, productivity, safety, and profitability levels also suffer. To capture all the synergies of their growth, Republic Services needed to focus on leadership and a standardized approach to leadership development that would lay the foundation for cohesively improving performance and cultivate their talent pool for the long term. Not satisfied with simply offering a training event, the Learning and Talent Development team at Republic Services knew it was time to start a leadership journey that would transform the organization with a focus on high performance through the deliberate development of employees. Changing a culture — and the perception of over 4,000 leaders — requires a strong commitment and singular focus to do what it takes to get it right. The Republic Services project team and Entelechy worked closely and collaboratively to create Republic Services’ three-day Leadership Fundamentals program. Leadership Fundamentals trains leaders to build productive, meaningful relationships with employees, to lead effectively, and to develop talent and bench strength through deliberate coaching and performance management. Implemented as one program, two tracks, Leadership Fundamentals consists of a core track and an executive reinforcement track. The core track is designed for the majority of the front-line through mid-level leaders at Republic Services. The executive reinforcement track targets upper-level leaders whose primary role is to model and reinforce the skills their people will learn in the core track of Leadership Fundamentals. Interactive discussions, video demonstrations, roleplays, and other instructional methods to bring the learning to life and ensure key learning and implementation. Use of true-to-life scenarios in role plays and feedback sessions to build competence and confidence in the use of the models and techniques. Creative and engaging activities designed to stimulate discussion and spark personal change and growth. Completion of the Management Action Plan (MAP) by each participant to set goals and plan specific on-the-job application of the skills and techniques learned in the training. The successful development and deployment of Leadership Fundamentals at Republic Services has been nothing short of life-changing for both the organization and its people. The program ultimately met the lofty goal of becoming “The Republic Way of Leading,” reaching more than 4,000 leaders in 20 different locations throughout the United States and Puerto Rico. The program has comprehensively addressed the organization’s broader business goals of increasing employee engagement, loyalty, morale, and productivity, while creating a unified corporate culture. 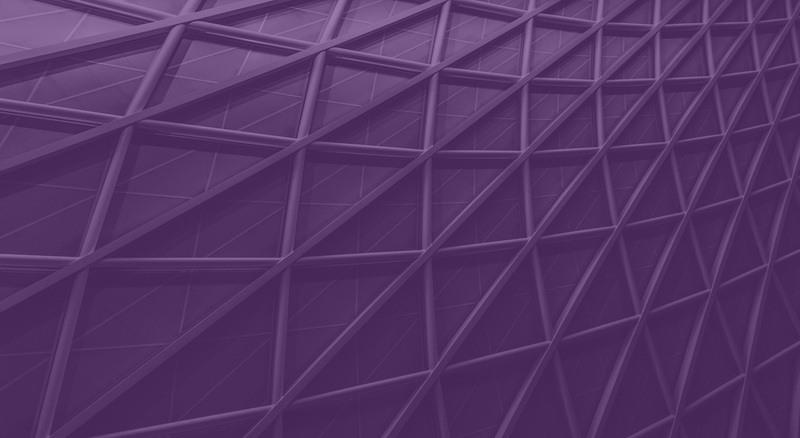 Following the implementation of Leadership Fundamentals, Republic Services’ 2016 Willis Towers Watson engagement scores increased from 82 to 88, moving Republic Services into the High Performing category. In addition, regulatory compliance has been positively and dramatically improved following the program rollout. Ultimately, Leadership Fundamentals played a major role in cutting costs by reducing employee turnover and reducing worker’s compensation claims. An independent analysis by Republic Service’s HR Analytics team found that Leadership Fundamentals participants stay with the company longer than those who have not participated. 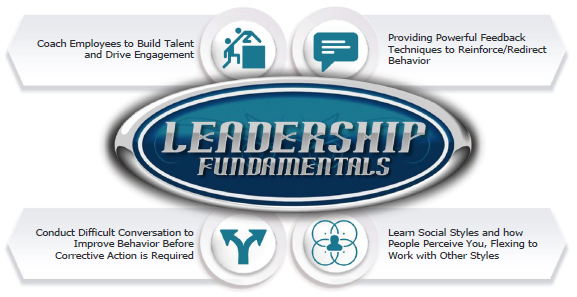 Turnover for Leadership Fundamentals participants is 14%, compared to 58% for non-participants. Additionally, a control group of more than 200 divisions where the full operational leadership chain (General Manager, Operations Manager, and Supervisors) have all been trained on Leadership Fundamentals were able to maintain profitability at the local level and deliver a cost avoidance of $12M in worker’s compensation claims. In 2018, Leadership Fundamentals was recognized by the Brandon Hall Group with the HCM Excellence Gold Award for Best Advance in Leadership Development.